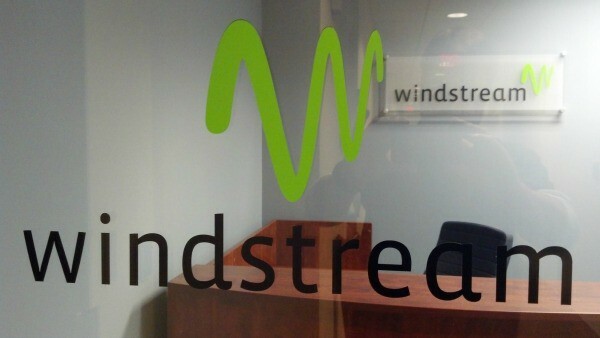 Broadband Speed Archives · Stop the Cap! 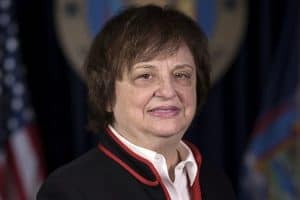 A $174.2 million consumer fraud settlement has been reached between outgoing New York Attorney General Barbara D. Underwood and Charter Communications, delivering $62.5 million in direct refunds to some customers in former Time Warner Cable Maxx territories in New York State and free premium and streaming services for all current New York customers. 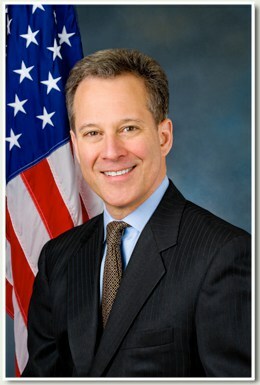 The settlement, likely the largest ever reached with an Internet Service Provider (ISP), comes in response to a 2017 lawsuit filed by former Attorney General Eric Schneiderman, accusing Time Warner Cable of short-changing customers on broadband speed and reliability, by knowingly advertising internet speeds it could not deliver. 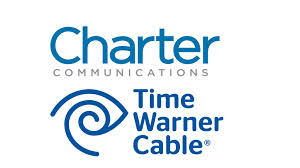 Time Warner Cable was acquired by Charter Communications in 2016. The settlement allows Charter to admit no wrongdoing, but the company is required to compensate Spectrum customers in New York and reform its marketing practices. Going forward, Spectrum must offer evidence through regular speed testing that the company can actually deliver advertised speeds. 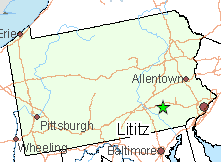 Charter is also required to continue network investments in New York to improve its internet service. In 2017, the Attorney General’s office filed a detailed complaint in New York State Supreme Court, alleging that Charter had failed to deliver the internet speed or reliability it had promised subscribers in several respects. That includes leasing deficient modems and wireless routers to subscribers – equipment that did not deliver the internet speeds they had paid for; aggressively marketing, and charging more for, headline download speeds of 100, 200, and 300 Mbps while failing to maintain enough network capacity to reliably deliver those speeds to subscribers; guaranteeing that subscribers would enjoy seamless access to their chosen internet content while engaging in hardball tactics with Netflix and other popular third-party content providers that, at various times, ensured that subscribers would suffer through frozen screens, extended buffering, and reduced picture quality; and representing internet speeds as equally available, whether connecting over a wired or Wi-Fi connection – even though, in real-world use, internet speeds are routinely slower via Wi-Fi connection. The Attorney General’s office prevailed at every major stage of the court proceedings. After Charter sought to move the case to federal court, the Attorney General’s office won a federal court decision returning it to state court. Charter then moved to dismiss the action on various grounds, including federal preemption; the Attorney General’s office successfully opposed that motion, which the trial court denied in full. When Charter appealed parts of that ruling, the Attorney General’s office prevailed again at the Appellate Division. Only current Charter Spectrum internet customers (including those on legacy Time Warner Cable internet plans) can receive benefits under this settlement. If you do not have service today, but had it in the past, you do not qualify for relief. 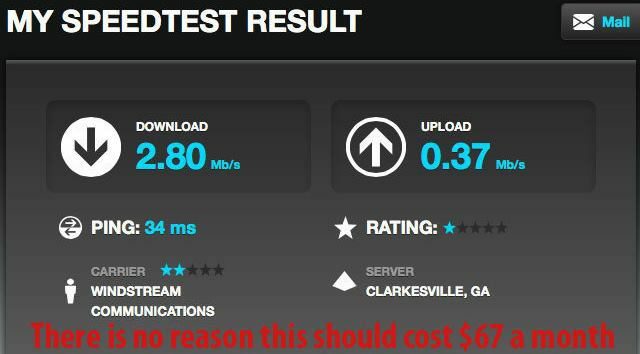 a $75 refund (700,000 subscribers) if you were supplied an inadequate cable modem or Wi-Fi router by Time Warner Cable. an additional $75 refund (150,000 subscribers) if you were leasing an inadequate cable modem for 24 months or longer. You do not need to take any action to get these refunds. Charter Spectrum will notify eligible subscribers about the settlement and provide refunds within 120 days. (If you previously received a refund for being supplied with an inadequate modem, you are ineligible for this cash refund). 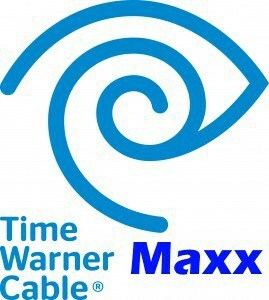 Only former TWC Maxx customers qualify for cash refunds. If you currently subscribe to internet-only service from Spectrum, you will receive a free month of Charter’s Spectrum TV Choice streaming service—in which subscribers can access broadcast television and a choice of 10 pay TV networks—as well as a free month of Showtime. Charter will notify subscribers of their eligibility for video and streaming services and provide details for accessing them within 120 days of the settlement. Receiving the video and streaming services as restitution will not affect eligibility for future promotional pricing. Internet Speed Proof of Performance: Charter must describe internet speeds as “wired,” disclose wireless speeds may vary, and mention that the number of concurrent users and device limitations will impact your actual internet speed. These disclosures must be made in all marketing materials and ad campaigns. Additionally, Spectrum must regularly certify through actual speed testing that it can deliver the speeds it advertises or discontinue any speed plan that cannot be substantiated. Truth in Advertising: Charter Spectrum cannot make unsubstantiated claims about the speed required for different internet activities (eg. streaming, gaming, browsing). 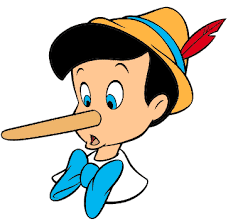 It also must not advertise internet service as reliable (eg. no buffering, no slowdowns), or guarantee Wi-Fi speed without proof. Equipment Reforms: Charter must provide subscribers with equipment capable of delivering the advertised speed under typical network conditions when they commence service, promptly offer to ship or install free replacements to all subscribers with inadequate equipment via at least three different contact methods, and implement rules to prevent subscribers from initiating or upgrading service without proper equipment for the chosen speed tiers. Sales and Customer Service Retraining: Charter must train customer service representations and other employees to inform subscribers about the factors that affect internet speeds. Charter must also maintain a video on its website to educate subscribers about various factors limiting internet speeds over Wi-Fi. Today’s settlement has no bearing on the well-publicized dispute between the New York Public Service Commission and Charter that led the Commission to cancel approval of Charter’s acquisition of Time Warner Cable. 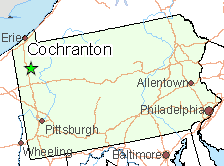 Last summer, the Commission voted to throw Spectrum out of the state, but ongoing negotiations between the PSC and Charter are also likely to culminate in a similar settlement including cash fines and new commitments from the cable operator.